BOTTOMS UP AND ALL ABOARD THE GIN CRUISE! Rutland Water’s iconic pleasure boat, the Rutland Belle, will be taking to the water throughout the summer, when it hosts its famous Gin Cruise. 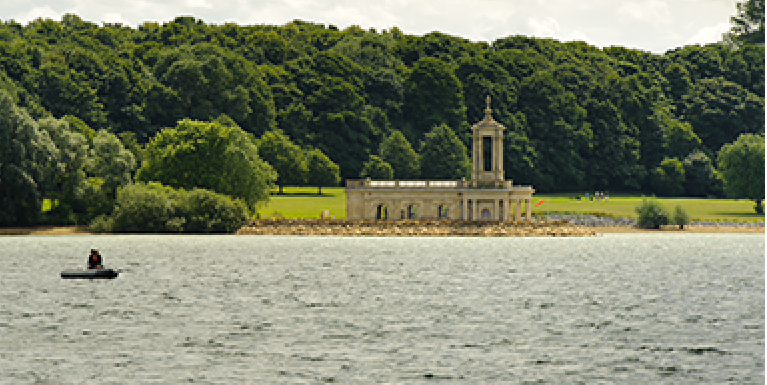 Rutland Water Cruises, which owns and operates the Rutland Belle, added Gin Cruises to its already comprehensive cruise offering, which includes Morning Coffee Cruises, Cream Tea Cruises, School Cruises, Osprey Cruises and Wedding Cruises, in addition to regular Public Sailings, last year. 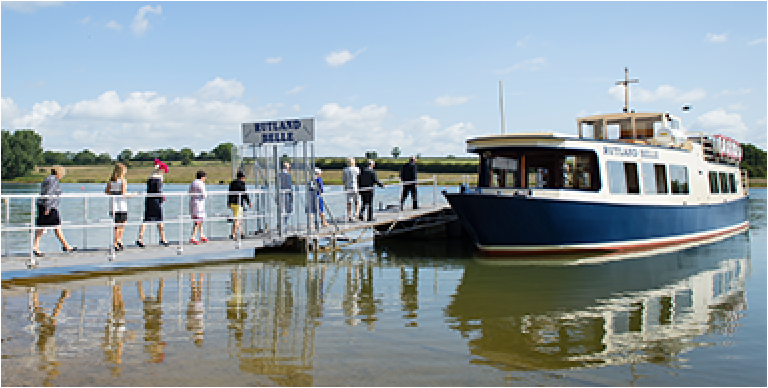 “Our trial Gin Cruises proved very popular with the public,” says Matt Broadhead, the Rutland Belle’s owner and senior Captain. “Based on that, we’ve decided to make them a regular feature, every summer. After all, what could be better, on a balmy summer evening, than cruising beautiful Rutland Water whilst trying a selection of different gins from renowned suppliers. We will also be supplying a wide range of different tonic waters and garnishes and preparing each cocktail individually on the boat. The event will be limited to over 18s only and the Rutland Belle will be providing soft drinks, free of charge to all nominated drivers. Gin drinks will be priced at a very reasonable £5 per glass and will be sold using a token system run by the Rutland Belle’s crew. Special dietary requirements can also be catered for if notified at the time of booking. The event is likely to prove very popular so book early to avoid disappointment. 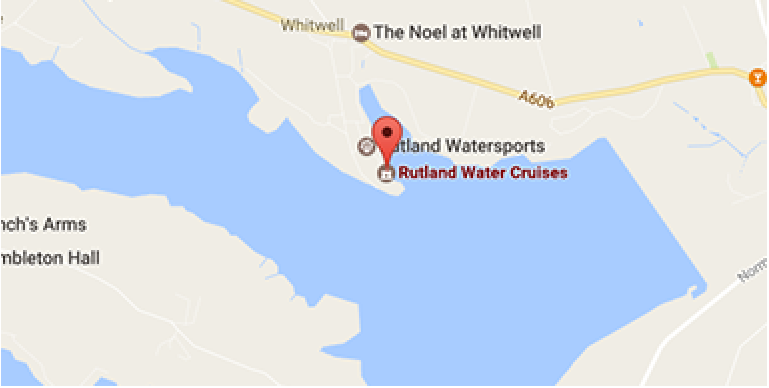 Contact Rutland Water Cruises by email at info@rutlandwatercruises.com, by phone on 01572 787630. Our charming individually-furnished rooms, suites and retreats overlook the beautiful Rutland landscape or the picturesque courtyard. Our kitchen brigade provides fine dining using many ingredients sourced from the wealth of fine produce found in our locality, and from our own vegetable and herb gardens. A former hunting lodge, Barnsdale Hall Hotel today offers a wide variety of hotel, lodge and apartment holiday accommodation, extensive ESPA spa and leisure club facilities, restaurant and bar plus comprehensive conference services. See You On The Belle!